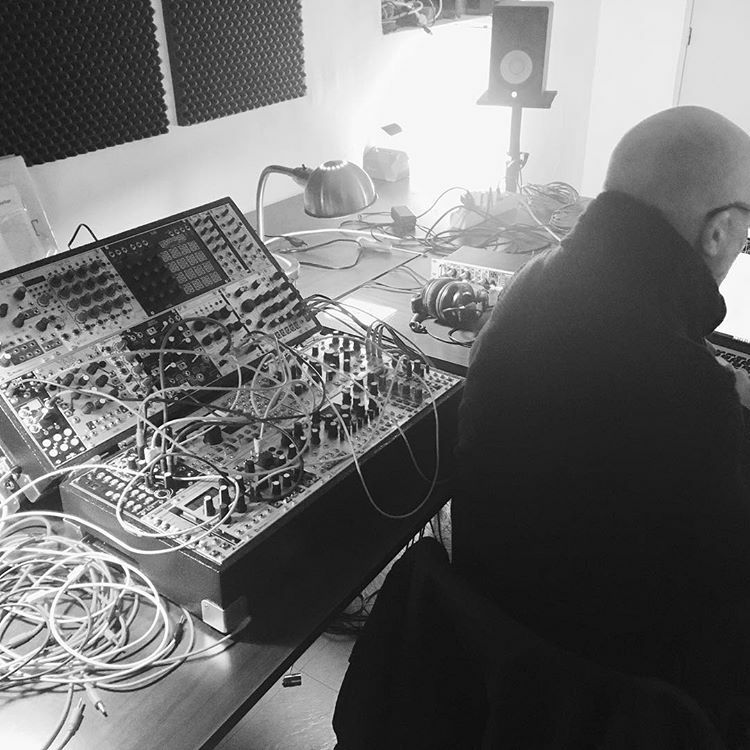 UNPREDICTABLE have been recorded in Julien Bayle Studio early 2016. It has been exclusively designed with machines and no computer, as a specific radical dogma. It has been played & recorded live with a specific routing and machines configuration for each track. The artist wanted to express the idea of “no center in the middle, but the center is everywhere”, quoting one of his artist talk about his work. Indeed, no machines were specifically used for rhythms or for melody but all machines could be used for every purposes, and sometimes every purposes at the same time. It is named related to a specific event in the author life.